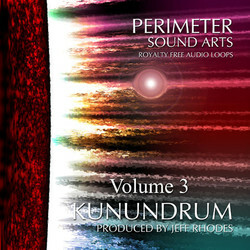 Perimeter Sound has released Kunundrum 3, a collection of 350+ loops and samples. After spending time to learn more new production tricks, styles and synths, making several series for Producer Loops, and working with Soundtrack Loops doing the Soundspice series he launched in 2012 – Jeff Rhodes brings it all back to the table to round out the Kunundrum trilogy. From lazy trip hop style sounds and grooves, to heavy faster electronica and crushing beats. 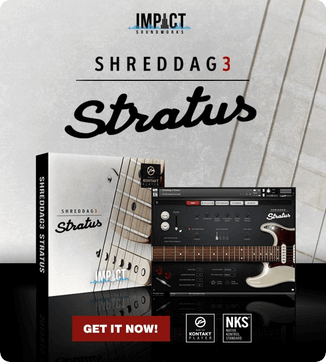 This Kunundrum is going to turn the heat up on your productions. 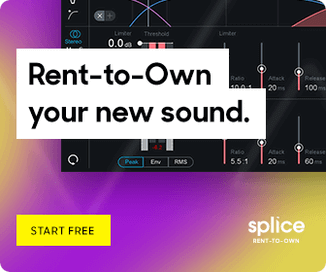 If you produce trip hop, industrial, dark ambient, cinematic styles, or just love electronica in general, then this set will be a valuable addition to your toolbox. The sample library costs 20 USD.